The nominations for the 2015 Academy Awards have now been announced. As usual, this has instantly triggered a variety of debates and arguments over who deserves to have been included in the fold and the downright despicable omissions that have left moviegoers on the brink of falling out of love with cinema. And while there are actually a number of surprising choices across the board from the Academy this year, arguably the most divisive category is Best Director. In this field, The Grand Budapest Hotel’s Wes Anderson, Birdman’s Alejandro G. Inarritu, Boyhood’s Richard Linklater, Foxcatcher’s Bennett Miller and The Imitation Game’s Morten Tyldum have each been nominated. However, there were a whole host of other filmmakers who probably deserved to be recognized. And now is the time to pay them their due. So here are 5 directors who totally got screwed over by their lack of an Oscar nomination. 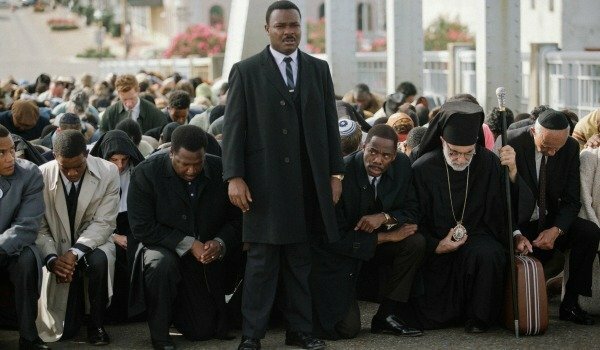 Selma was one of the last great films to be released in 2014. And even though it only started to creep into cinemas on Christmas Day it still managed to create quite a stir upon its release. However the Academy wasn’t quite as enamored with the historical epic. Not only did David Owyelowo fail to get a best acting nomination, but even more shockingly, Ava DuVernay was omitted from the best director category, as well. Ava DuVernay’s timely biopic delicately wove together different perspectives from this integral event to create a vivid yet complex view. Yes, there has been controversy over the depiction of Lyndon B. Johnson, but that shouldn’t eclipse the supreme poise and control she showed directing the film. In fact, her omission sadly leads you to think that slight sexism or even racism might have been at play. Fingers crossed for all our sakes that the Academy wouldn’t stoop so low. Instead, they just made a massive oversight. If the best director nominations were being handed out purely on talent, then Paul Thomas Anderson would have been the first name read out of the hat. The iconoclastic filmmaker continued his unprecedented cinematic success with Inherent Vice last month. A truly beguiling and wonderful creation, Inherent Vice might not have immediately resonated due to its stoned-hazy aura, but it stuck with you for days, like mud underneath the nails of a dirty hippie. Only Paul Thomas Anderson could have overseen the adaptation of a Thomas Pynchon novel. Not only did he manage to perfectly pay tribute to the meandering yet engrossing book, but he also made sure that his cinematic voice was still apparent. Despite being beguilingly audacious, you can see why Paul Thomas Anderson wasn’t nominated, though. 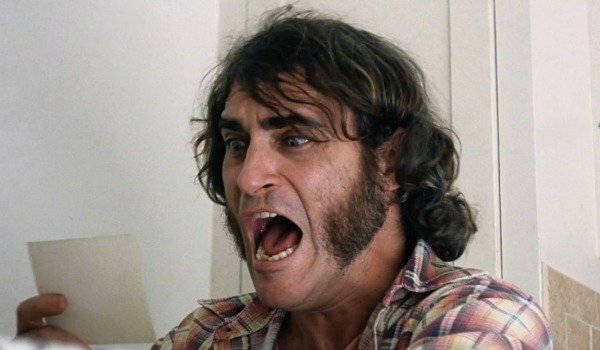 Inherent Vice possesses counter-culture themes, has a drug-addled plot and is gallantly structured, all of which has never really struck a chord with the more conservative Academy. They don’t know what they’re missing out on. I’ve said before and I’ll say it again; if the best director nominations were being handed out purely on talent then David Fincher would have been the first, or maybe the second, name read out of the hat. Ah, don’t make me choose! David Fincher is the most elegant and meticulous filmmaker currently walking the earth. And the fact that his home isn’t packed to the brim with Oscar gongs is a wrong that should be righted instantly. But it won’t happen this year. 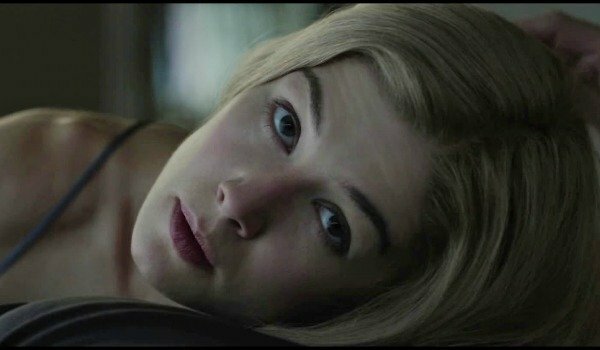 In many ways, Gone Girl is the most-David Fincheresque movie to date. It’s morbidly bleak, decadently complex, and filled with loathsome characters that you can’t help but see yourself in. And while this is all going on David Fincher masterfully coaxes the audience through the mire and into several genres. Literally any other director would have stumbled trying to keep viewers engrossed by the lengthy and borderline haphazard plot. But under David Fincher’s wing you find yourself being drawn in closer and closer, and you end up leaving the cinema having reached the conclusion that the world is just turgid. Classic Fincher. 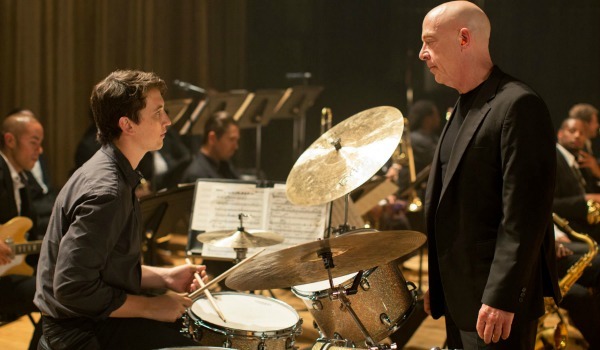 Ever since it premiered at Sundance last winter, Whiplash has dominated the chatter in the the cinematic community. At first, people were told they needed to see it instantly. Then, audiences looked head to toe for a release date, its trailer hit, it started working the film festival circuit, finally made its way into the multiplexes and now is picking up awards nominations. Not a bad year at all I’d say. And while J.K. Simmons is rightly being praised for his riotous supporting performance as demonic mentor Terence Fletcher, there is one man who isn’t getting the acclaim he deserves. Damien Chazelle’s scintillating treatment of the camera in Whiplash is so frenetically vivacious that after seeing it you feel as though you’ve received the titular injury. But it’s not just his framing that deserves plaudits; Damien Chazelle’s edits are perfectly timed while he was able to coerce career-defining performances from both J.K. Simmons and Miles Teller too. Ah well, I suppose his best adapted screenplay nomination will just have to do. James Marsh’s direction of The Theory Of Everything was precisely what the film needed. He didn’t try to force his audience to invest. 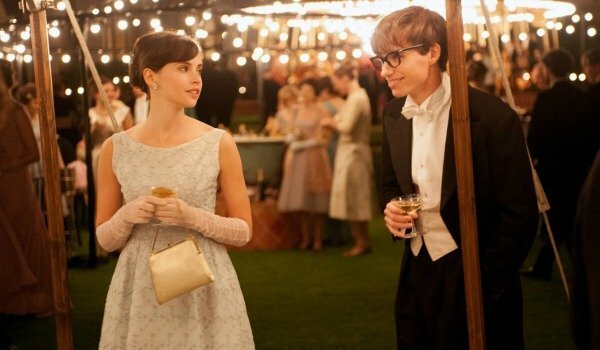 Instead, he subtly built up The Theory Of Everything’s ideas, themes and conflicts, and allowed the performances of Eddie Redmayne as Stephen Hawking and Felicity Jones as Jane Hawking to do their work and flourish. It’s a tough filmmaking discipline to master. James Marsh still found time to punctuate The Theory Of Everything with touches of cinematic class and invention though. In fact there’s an argument to be made that he did it even more so than Foxcatcher’s Bennett Miller and The Imitation Game’s Morten Tyldum. But let’s not rain on their parade. James Marsh also deserves plaudits for managing to keep The Theory Of Everything together despite the fact that his lead character becomes more and more restricted as the biopic progresses. And while he does occasionally stray into clichéd genre territory, he still manages to keep The Theory Of Everything fresh, while also giving us a true insight into Stephen Hawking’s inner psyche.